Colonel Edward Archer | Launceston Then! Colonel Edward Archer was born on the 8th of November 1816 at Exmouth, Devon. His Father was Lieutenant Colonel Edward Archer (3rd Foot Guards) of Trelaske, Lewannick (below), and his Mother was Charlotte Catherine Archer only child of Captain Charles Harward (3rd Foot Guards) and Charlotte Augusta Harward (nee Chambers). Edward was educated first at Winchester then went on to Oriel College, Oxford. 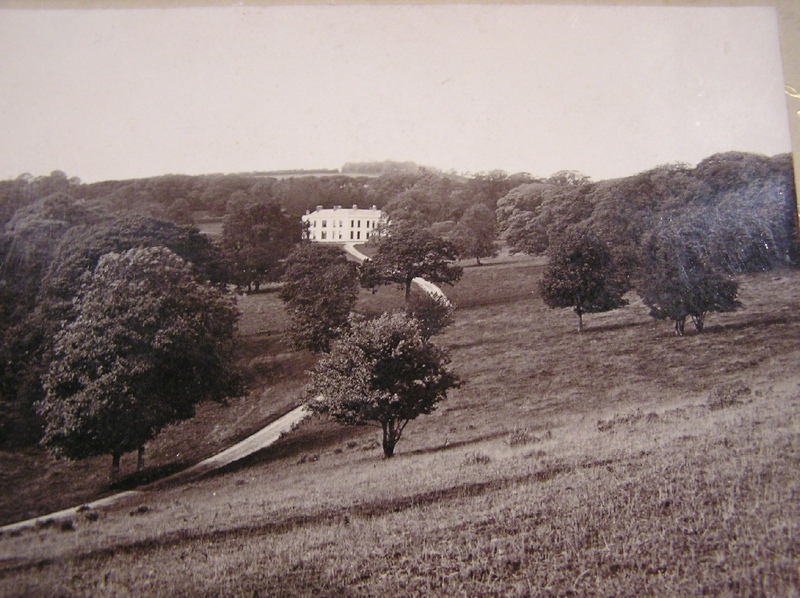 His Father died in 1834 and Edward being the eldest son, inherited the estate of Trelaske. He became a Justice of the Peace in Launceston as well as being Deputy-Lieutenant for the County of Cornwall, and Lieutenant-Colonel of the Duke of Cornwall’s Volunteers. He was also instrumental in bringing the railways to Launceston, being involved in schemes from the 1840’s and also losing money when those schemes failed, but his perseverance paid off when, as chairman, the Launceston and South Devon Railway Company finally succeeded in building a line from Tavistock. Edward died on the 16th of June of 1885 and was buried at the family plot of Lewannick Church. He left his estate of £13,710 to his eldest son Charles Archer. Trelaske and the Archer Family.